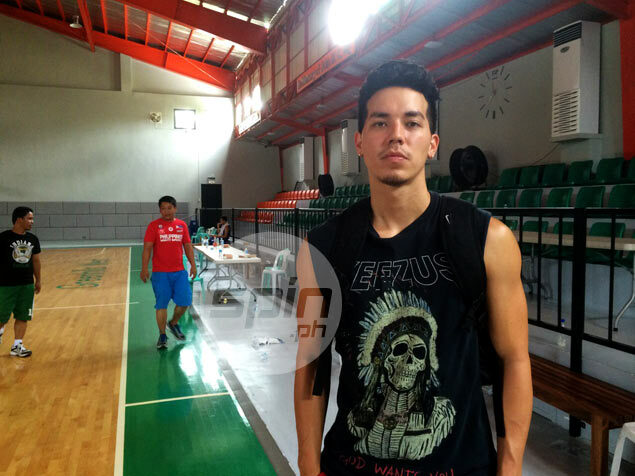 According to his agent, Phoenix rookie Matthew Wright ate lechon at a fastfood chain and soon became dizzy and started vomiting shortly after. ROOKIE Matthew Wright had an inauspicious start to his PBA career after failing to suit up for Phoenix in its PBA Philippine Cup debut Wednesday night. Phoenix management said food poisoning forced the highly-touted Fil-Canadian guard to miss the Fuel Masters’ 94-87 win loss to Blackwater at the Smart Araneta Coliseum. Wright reportedly ate lechon at a fastfood chain and soon became dizzy and started vomiting shortly after. Espiritu said the 25-year-old Wright would have had a lot of fun playing the game as it features fellow Fil-Canadians such as good friends Norbert Torres and James Forrester. “Puro mga kalaro niya sa Canada ang mga yan. Sayang nga e,” he added.